Political activist Wendell Eversley is criticising Prime Minister Dr Keith Rowley and the Tobago House of Assembly (THA) for what he says is a failure to upkeep the grave site of former Prime Minister and former President Arthur N.R. Robinson. 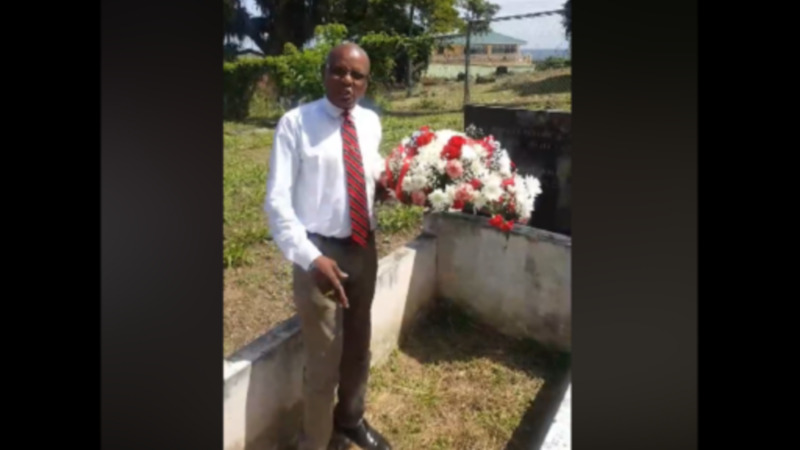 Eversley, who paid a visit to Robinson's grave in Tobago to mark the anniversary of the July 27, 1990 coup attempt, uploaded a video to social media showing the state of the cemetery which he said was in a deplorable condition, unfit for someone of Robinson's stature. He said Robinson, who devoted his life to Trinidad and Tobago, deserved much better. 'If you know how ashamed I am today," said Eversley. 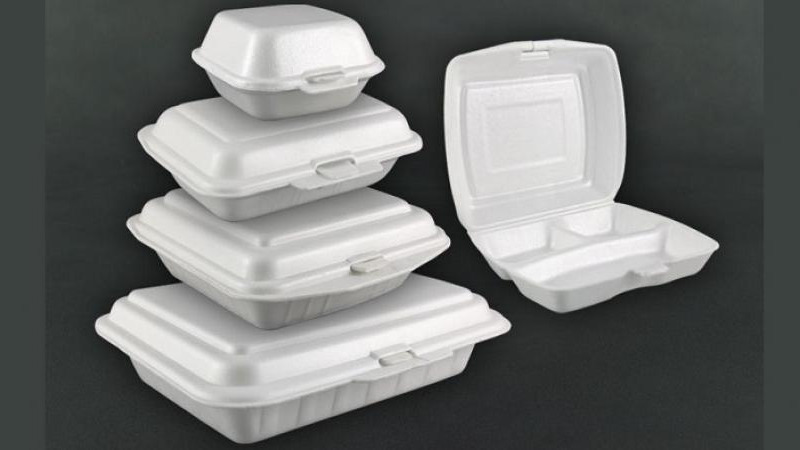 He called out Tobago MPs Shamfa Cudjoe and Ayanna Webster-Roy, THA Chief Secretary Kelvin Charles and former THA Chief Secretary Orville London saying they should all be ashamed. "Look at the former Prime Minister, the former President grave site. Look at it. Look at the man who stand up and fight and said 'attack with full force' and who was willing to give up his life for Trinidad and Tobago. They said this would be a tourist attraction." 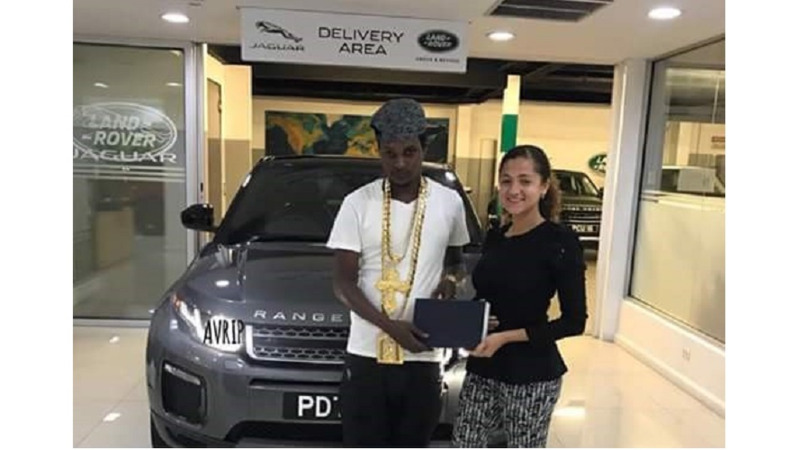 Eversley said there was no proper entrance to the cemetery and he claimed to have personally cleaned Robinson's grave site on a previous occasion. "They trying to say all the billions they asked for and they receiving, they can't upkeep this? They can't upkeep a former Prime Minister, a former President grave? Tobago House of Assembly, I am ashamed of you all...The two members of Parliament for Tobago West and Tobago East, I am ashamed of you all. The Prime Minister who is a Tobagonian by birth, Dr Keith Rowley, oh gosh man. Allyuh could do better than this. Why it is we does always have to be suffering." Eversley placed an arrangement of flowers on the grave before ending the recording. Robinson died in April, 2014 at the age of 87. Robinson was a Tobagonian by birth and a founding member of the People's National Movement (PNM). 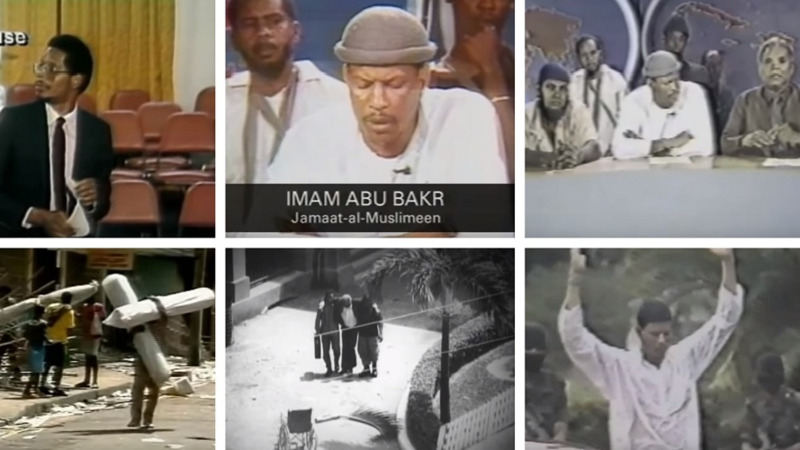 During the 1990 coup attempt by the Jamaat al Muslimeen, Robinson famously ordered the army to "attack with full force," an action which led to him being beaten and shot in the leg.